NC State has always been an institution that thinks big and gets things done. Thanks to you, we are building the bedrock of our future — our endowment — to ensure that NC State makes a difference for many more generations. And thanks to the Think and Do spirit that has been part of our DNA since the start, NC State has tremendous momentum. We are in the midst of our most ambitious fundraising Campaign in history and donors are responding in record-setting fashion. This milestone represents the transformational impact of your collective support on the student experience, our ability to recruit and retain top faculty, cutting-edge research and a physical campus that provides the infrastructure for excellence. We are better positioned to offer our students — and the world — more because of your investment in NC State. You supply the power to move NC State’s needle from great to exceptional. We have much to be proud of, and I am excited about where we are headed. Together, we will build on NC State’s legacy, expand its horizons and lead it into an extraordinary future. Thanks to the extraordinary generosity of alumni and friends like you, NC State's endowment has grown 158% since 2010. All data as of June 30, 2018. Endowment Reports are prepared by the Office of Donor Services. If you have questions about your endowment report, please contact donorservices@ncsu.edu or 919-513-9238. Anne Schout’s generous support of the College of Education pays tribute to her alumnus father and recognizes the college’s important role in shaping the future. 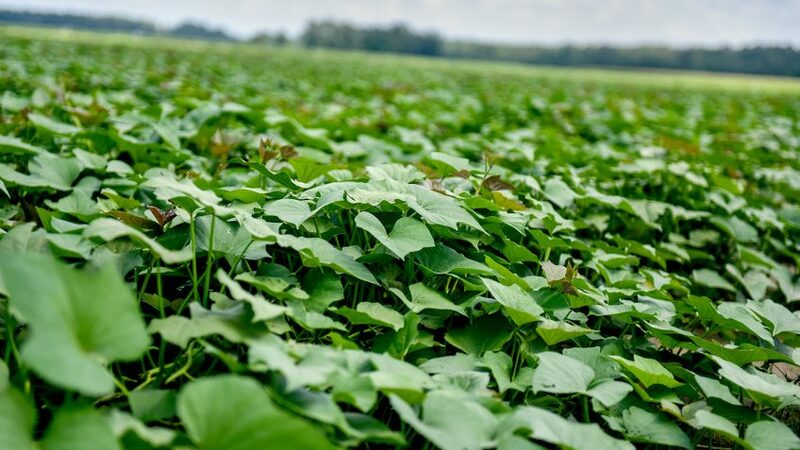 North Carolina’s sweet potato growers are building an endowment at NC State to ensure that a most successful university-industry partnership endures.